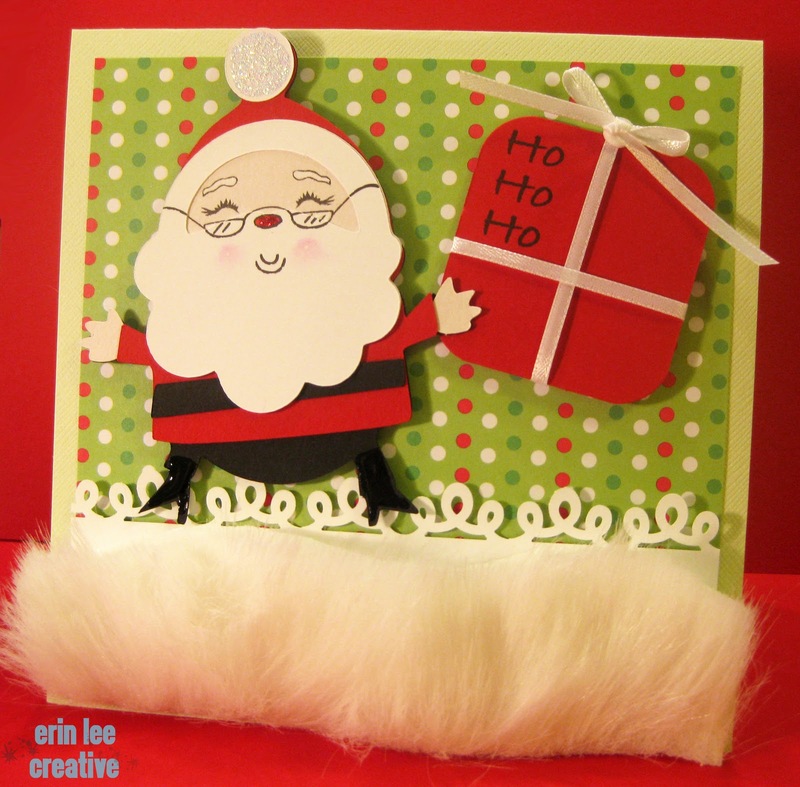 Here is my winter project for My Pink Stamper, isn’t the Santa so cute? He makes me giggle! The faux fur really was a challenge, you should’ve seen my craft room afterwards, it looked like a white bunny had been run through a fan! hee hee. 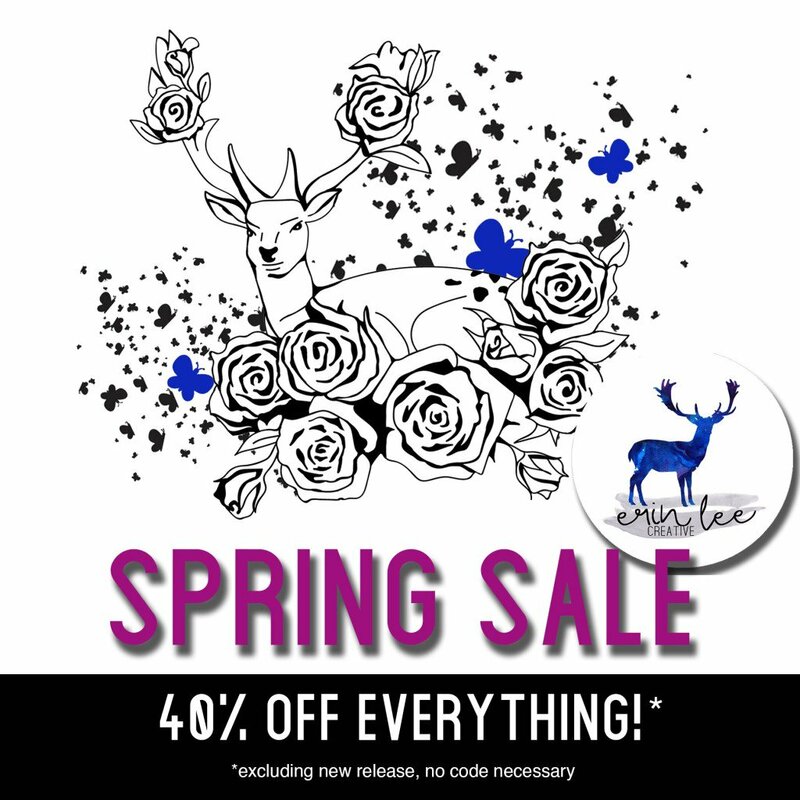 I feel so honored to have served on My Pink Stamper’s Design Team, it has been such a blast! 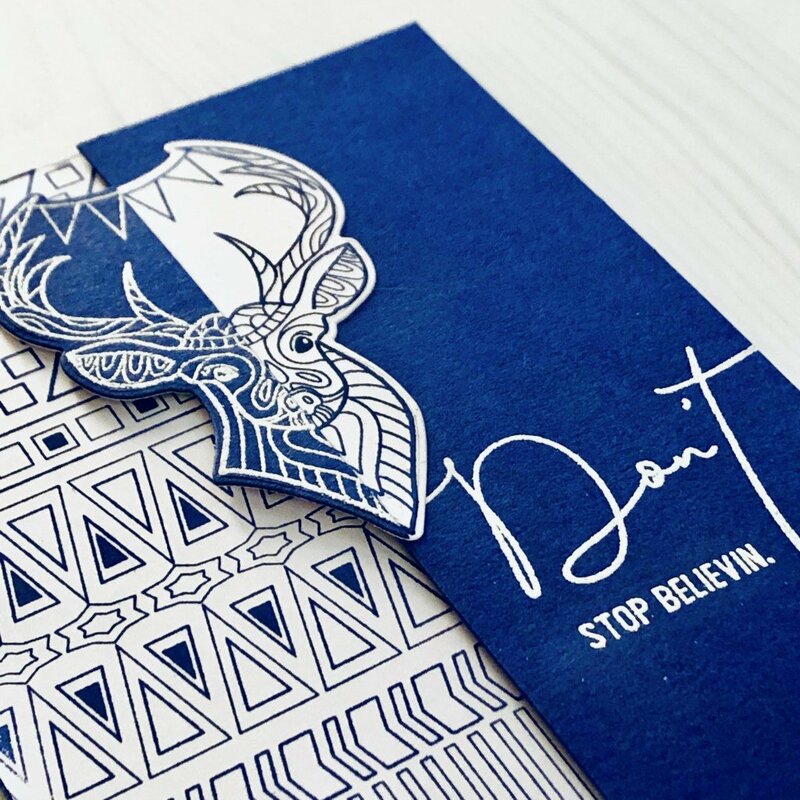 I’ve had so much fun using these awesome stamps and can’t wait to see what Robyn comes up with next! 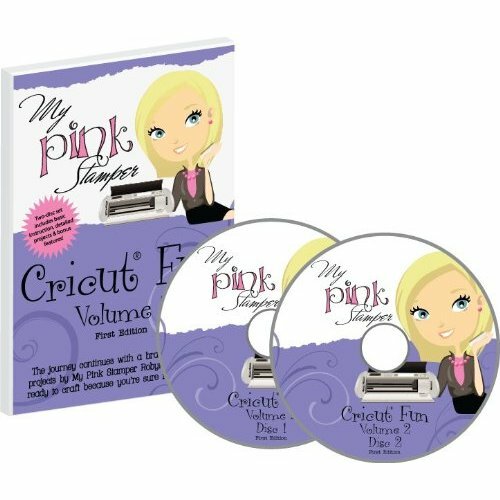 In honor of my DT term with Robyn, I am giving away My Pink Stamper’s Cricut Fun Volume 2 DVD, it’s packed full of Cricut inspiration! 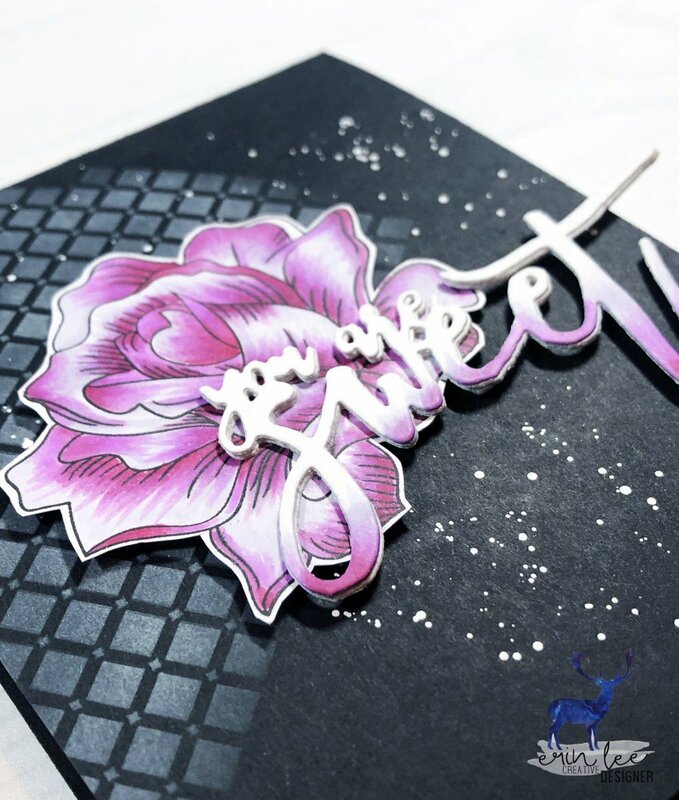 All you have to do is leave a comment on this post telling me what your favorite paper company is and why. You have until Sunday night at midnight and I will pick a random winner Monday morning! 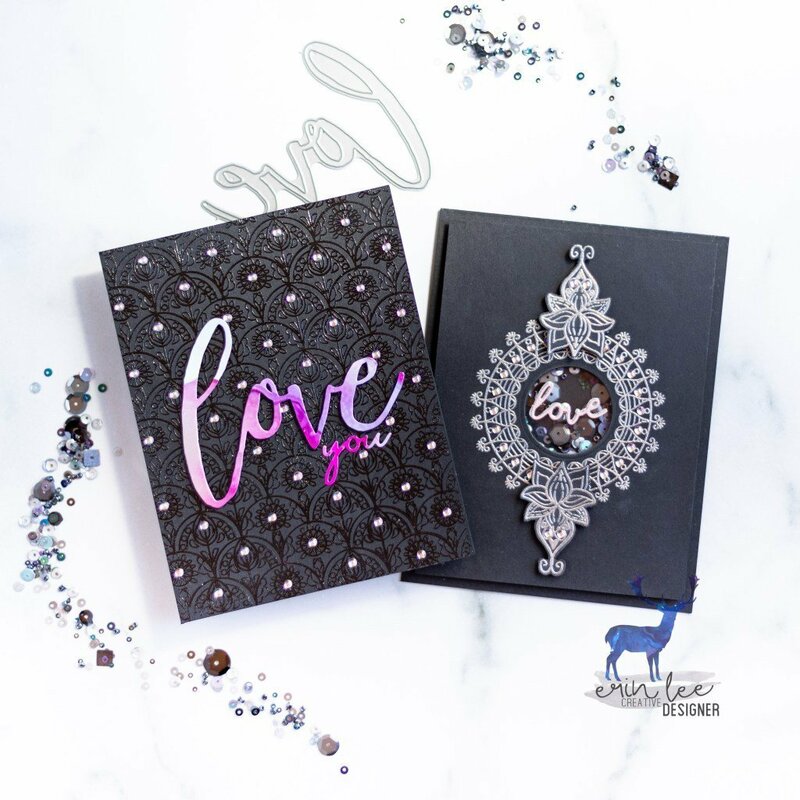 Thanks for checking out my Winter project for My Pink Stamper!